Discover the world’s most luxurious bed and its maker. Savoir Beds with whom we are collaborating to create a bespoke edition of one of the world’s most coveted beds - the ‘Savoir No1 Khangai’ made of Tengri Noble Fibres®, will be showcasing their world’s finest handcrafted sleep systems at this event. You’ll have a chance to experience first-hand the ultimate in sustainable luxury. Design Centre, Chelsea Harbour has become a renowned design hub. Creations from some of the world’s most influential brands set the pace, as well as meet the exacting standards demanded by a discerning clientele. Key values of creativity, skilled craftsmanship and technical ability lie at the heart of so much of the offering. Visitors can see products of character, complexity and originality, alongside great workmanship and artistry up close. Come and meet TJ, Savoir iconic Craftsman demonstrating the technique used to create its globally renowned sleeping system, on Wednesday 15th between, 11am to 1pm. 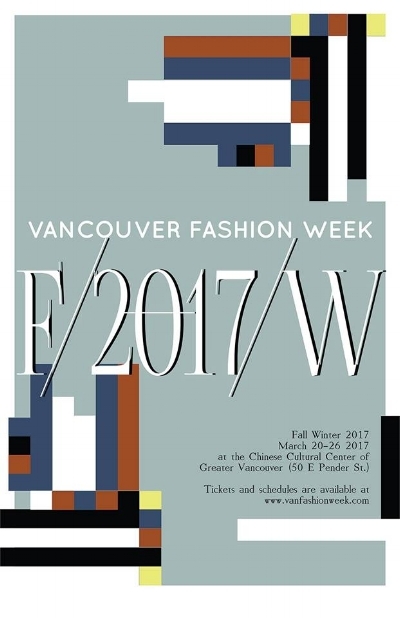 Tengri will debut in Canada, showing for the first time at Vancouver Fashion Week FALL-WINTER 2017 from March 20th to 26th. We will unveil the first collection in the epic Rider story, launching with Rider 1 Journey. Inspired by the perception of journeys and underpinned by Tengri’s own incredible story – from its roots on the steppes of Mongolia’s remote Khangai region, to the UK – Rider 1 Journey represents the spirit of travel to distant lands, exploring the unknown, notions of apprehension, resilience, energy and the wonders of travel to remote landscapes. The Autumn/Winter collection is influenced by stories of legends, epic travels, local customs and heritage, bridging two worlds from east to west with subtle references to these incorporated into the design and making of each piece. The bespoke pieces of the collection will showcase the capabilities of the Khangai yak’s rare fibres, using new fabrics developed by some of the UK’s leading technical textile designers, pushing technical innovation and methods in yarns. We have chosen Vancouver as it’s the fastest-growing fashion week in the world. Moreover, it’s also the only industry event that actively seeks out and showcases international award-winning designers from over 25 global fashion capitals. Discover the Tengri Fall/Winter 2017 collection at Vancouver Fashion Week, at the Chinese Cultural Centre, Vancouver.